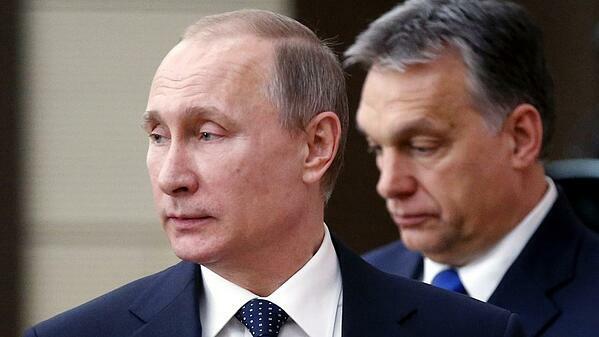 A Russian delegation is seizing an opening to woo Hungary, a country who's loyalties have often swung between sides in the struggle between Russia and the West. Anxiety in borderland states has been growing in response to Moscow's shows of confidence and the warm signals toward Russia from the United States. Facing changes in U.S. foreign policy and shifting regional dynamics, Canberra is re-evaluating its position in the Western Pacific. U.S. complaints about money manipulation could be aimed at softening the ground for wider talks. Duterte has long stood by his tough policies on drugs despite widespread human rights concerns, but recently he has softened his stance. Can Colombia Protect Its Oil Infrastructure? Neutralizing the Revolutionary Armed Forces of Colombia (FARC) will not remove all security risks to energy activity in the country. The new defense secretary's first overseas trip demonstrates that Washington is as committed to its partnerships with Japan and South Korea as ever.